State officials tell Boating and Waterways Commission they intend to pay full attention to recreational boating community. STATEWIDE — Pending changes to the Department of Parks and Recreation (DPR) won’t weaken California’s recreational boating community, the agency’s chair told Division of Boating and Waterways commissioners during their final meeting of 2017 in Sacramento. 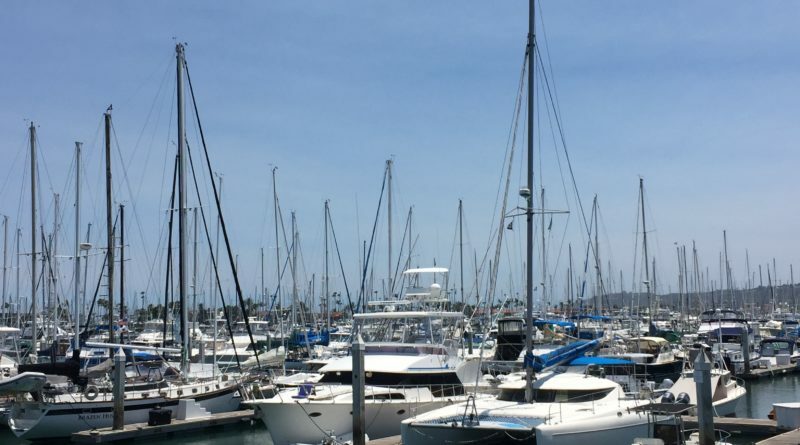 Some corners of the boating community expressed concern whether the impending transformation plan – which aims to update the department’s practices and engagements – would diminish or harm the voice of California boaters at the state capitol. Boating and Waterways was once its own standalone department before transforming into a division within DPR. Some industry leaders pondered whether the Division of Boating and Waterways, also known as DBW, would be diminished even further once the current transition takes effect. Lisa Mangat, chair of the state’s Department of Parks and Recreation, said her agency is making every effort to focus on boating activities. Some stakeholders in the boating and off-road vehicle communities believed State Parks slowly shifted its focus away from recreational activities and almost exclusively on its park system, according to Mangat. Mangat acknowledged the Division of Boating and Waterways effectively serves as the expert entity on nautical issues; the State Parks director added stakeholders expressed concern as to whether the transformation process would diminish the role of such industry experts. “When we embarked on this effort, we really had experienced that we had some divisions that really operated in a silo. We felt the Boating and Waterways division was an example of that,” Mangat told commissioners. State officials began looking at ways to modernize practices and engage with stakeholders in May 2016. However the various commissions associated with State Parks won’t be merged into one entity, Mangat confirmed. Boating and Waterways Commissioner Douglas Metz suggested making “recreation” an equal component with “parks” in its everyday vernacular and public interactions with DPR. “A great majority of people who go to our parks are basically there for recreational purposes and are interested in the experiences beyond learning about the culture and the natural environment [such as boating],” Metz told his colleagues and State Parks staff. Mangat, in reply, told Metz State Parks is the only organization in California to support all forms of recreation. “We are the only organization that supports the diverse array of recreation throughout the state, to include off-road highway vehicle recreation, boating, trails, etc.,” Mangat said. Commissioner Cecily Harris asked her colleagues and State Parks staff how the department could establish California as the national leader in non-motorized boating activities, such as kayaks or standup paddleboards. “I think it’s a really important time for us to be thinking about the department. Don’t we want to be a leader nationwide in how we work with non-motorized boaters, how we work with the industry, how we work with user groups,” Harris asked. “As part of that vision maybe we need a statewide water trails plan. We have a statewide trails plan. We may need to do the same for water trails, because they are growing. DPR officials released its Final Transformation Progress Report in May and stated the statewide initiative aimed to improve the department’s interactions with the public, better manager its revenue collection practices and foster more partnerships, among other goals. The state will spend the next two years implementing strategies and enhancing the department’s previous work.